Making sure you are not deficient in the minerals and trace elements our body needs to function optimally is an important consideration if you are trying for a baby. Even with a healthy diet, the foods we eat are largely deficient in the minerals and trace elements that our cells need to function properly. Government figures have indicated that trace elements can be as little as one third of the levels they were just 40 years ago – yet our bodies need them for optimal function. Although these minerals and trace elements are virtually impossible to source through land-raised food, such as meat or vegetables, the fertile areas of the seas and oceans still contain all the minerals and trace elements that our cells need to be healthy. The action of phytoplankton and zooplankton makes these elements bioavailable to us so our cells, including those involved in reproduction, can use them. This mineral-rich and bioavailable sea water is harvested and cold micro-filtered to pharmaceutical grade for you as Quinton marine plasma. Quinton is mineral-rich seawater harvested under strict conditions from a plankton bloom, which naturally occurs in a pristine, internationally protected part of the Bay of Biscay in the Atlantic Ocean. This life-supporting seawater contains 78 minerals and trace elements minerals all present in the perfect proportions that the human body needs to be healthy. Your local pharmacy or health store has entire shelves dedicated to fertility and pregnancy health. Yet the effectiveness of these supplements and indeed all nutrients are greatly reduced if you don’t have the correct balance of minerals and trace elements in your body. Research has demonstrated how all t he minerals and trace elements are interdependent and reliant on each other. The importance of getting the right balance of minerals and trace elements in your body and cells was proven during the early 20th century when pioneering doctors in France found that by giving couples Quinton marine plasma, women who had previously struggled with conception and pregnancy were able to conceive naturally and carry the baby to term with a reduced risk labour. This success was repeated so many times that many babies of a certain age were termed “Quinton babies”. Fast forward to the 21st century; now pioneering American naturopath, Dr. Roy Dittman, author of Brighton Baby, advocates the use of Quinton as a central element to helping couples conceive. Ideally, if both partners take Quinton Isotonic on a daily basis for at least three months prior to conception, the health of developing eggs and sperm can improve and increase the chances of a successful and healthy conception. Both the male and female reproductive organs rely on having healthy cells. Women are born with all their eggs present, but they must mature correctly for healthy fertilisation. Sperm are generated and mature within the testes so the health at the time of production and maturation is essential. For the eggs and sperm to be healthy their cells must be able to replicate and divide accurately and produce the correct hormones in the right ratios. Additionally, for sperm the structures responsible for movement must function correctly if the sperm are to swim without circling and then be able to penetrate and react with the egg when it is encountered. 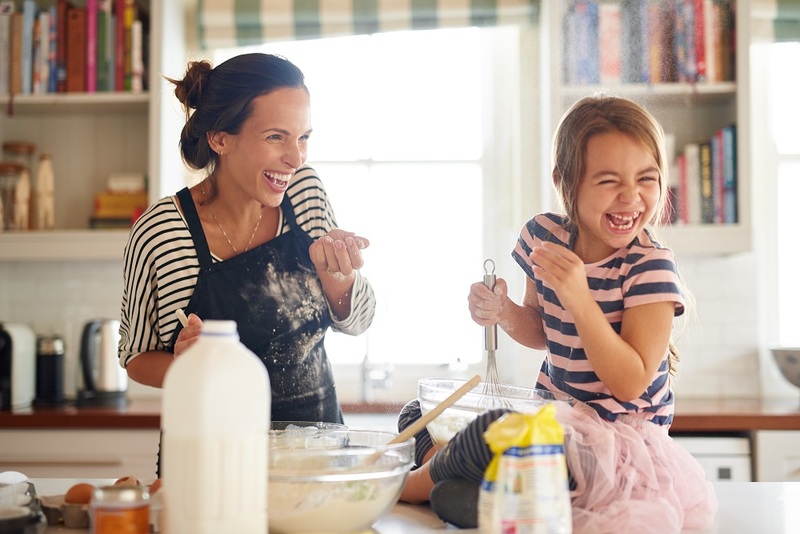 A whole new branch of Medicine called Nutrigenomics that studies the effect of nutrition on genetic expression has found that having healthy cells that are nourished with the minerals they require will enable your developing baby’s cells to reach their full genetic expression too. 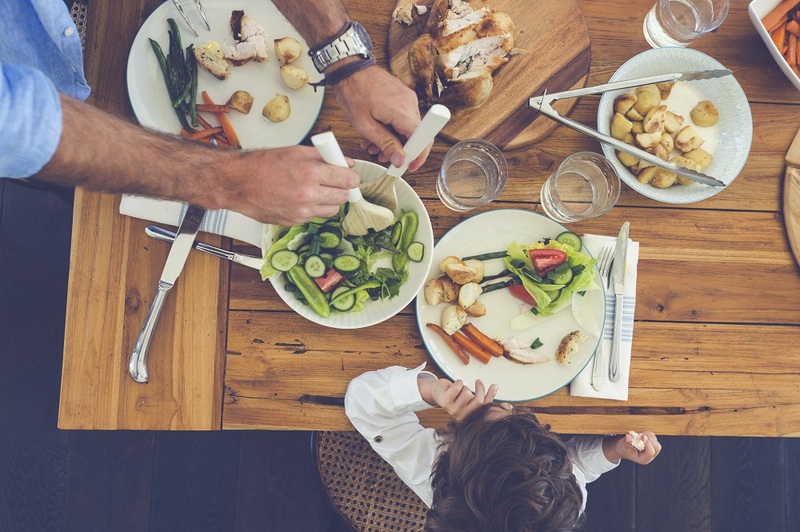 This modern research has shown that nutritional deficiencies during pregnancy can increase your unborn child’s risk of diabetes, obesity and heart disease later in life. Optimum nutrition improves a baby’s health into adulthood too. Other research has also suggested that it is the health of the grandmother during pregnancy that is a main factor in the health of her grandchild, which puts a responsibility on women that stretches across generations. 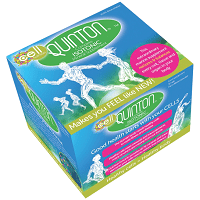 It is imperative that couples maximise their health before conception and during pregnancy to optimise the health of our future generations, and Quinton plays a key role in this.